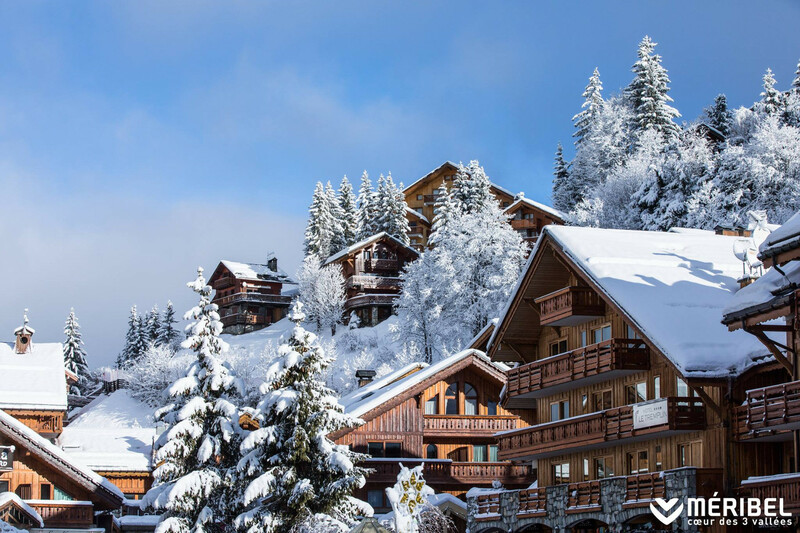 What's the weather forecast for Meribel this week? Check out the long-range weather forecast for Meribel, including temperature, predicted snowfall and wind details at the summit and base throughout the day for the next week. Tab over to overview or Hour by Hour for alternative views of the Meribel weather forecast. loads of soft powdery snow and forecast of blue sky days next week. Lots of snow still coming, after 30cm dumped a couple of days ago. This week will be a little hit and miss as the snow will keep coming, but next week should be epic. usually you can see Pas du Lac lift in that white spot. A lot of snowfall in the recent two days. Despite the poor visibility, all slopes and lifts are open. Make sure to wear an appropriate mask for the flat light. What’s the snow like? Flying in this Sunday.